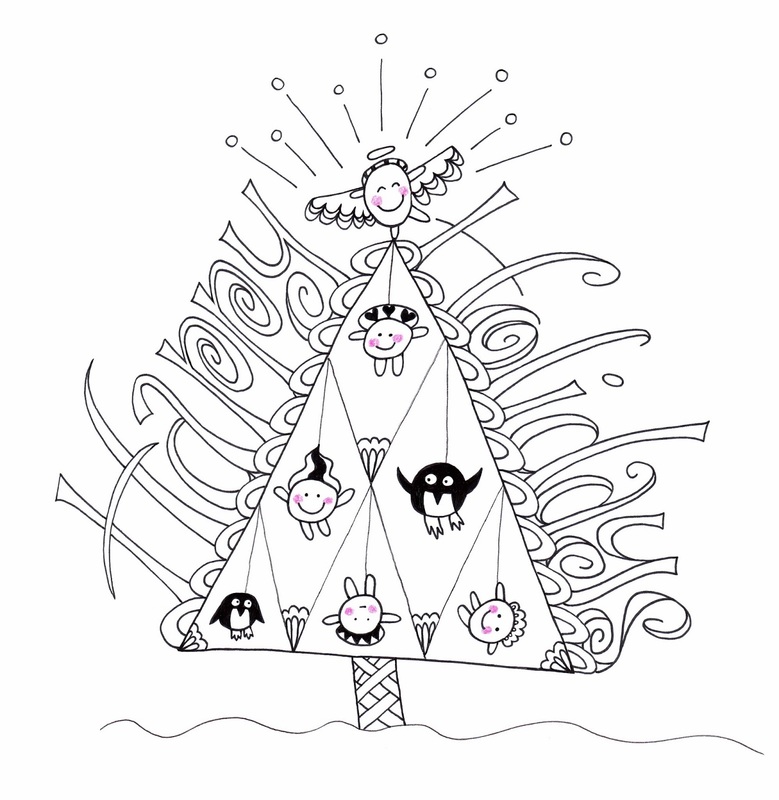 If you'd like to know more about it's creation, take a look at my Beez In The Belfry blog. 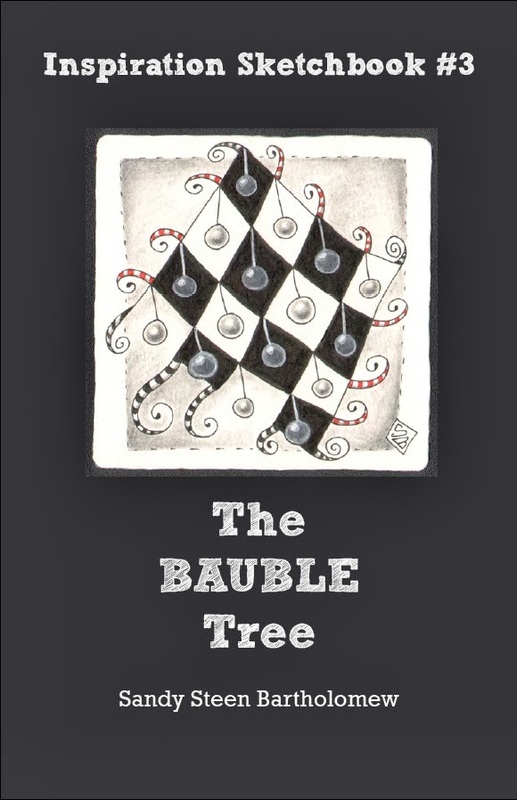 There is also a special code so you can download The Bauble Tree from http://bumblebat.wazala.com for just $1.00 (until December 25, 2013) The special Holiday Super-Secret Code is: V7FVMBN547. Be sure to enter it into the right spot in the shopping cart when you check out or it won't work!